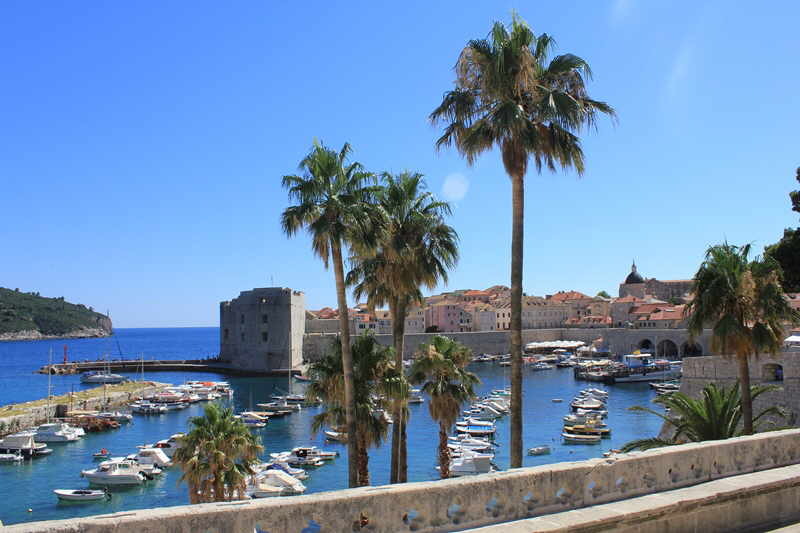 For DINKYs wishing to indulge themselves with a holiday in Croatia, the number one choice has to be the Dubrovnik Riviera. The Dalmatian Coast is one of the undeniably chic places on the global bucket list at the moment – unspoilt by mass tourism, each one of its exclusive bays, beaches and bistros are sublime. But if you want to mix it with the beautiful people, where exactly should you go? 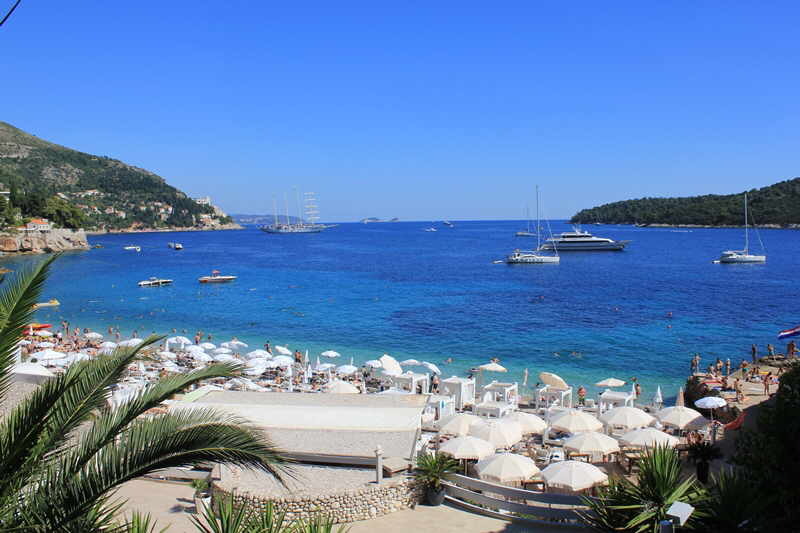 Croatian resident and founder of Croatian Gems Saron Lease picks out her favourites. 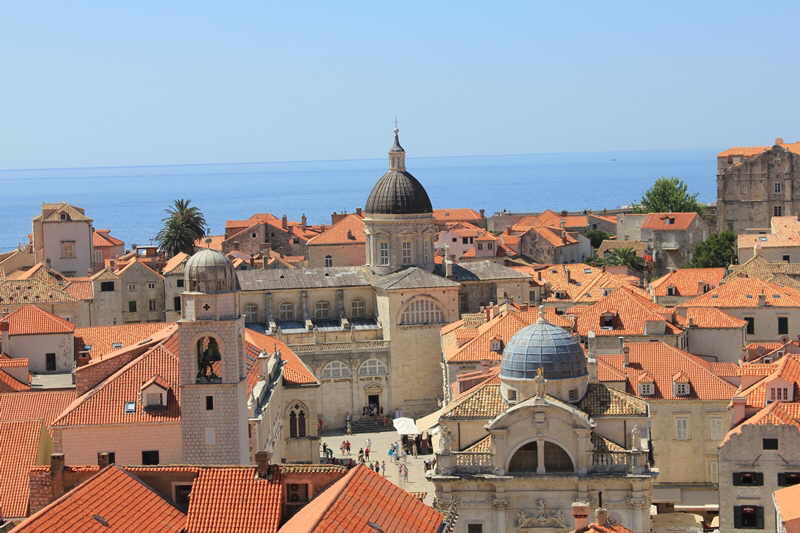 Of course the Old Town of Dubrovnik is the place to see and be seen! 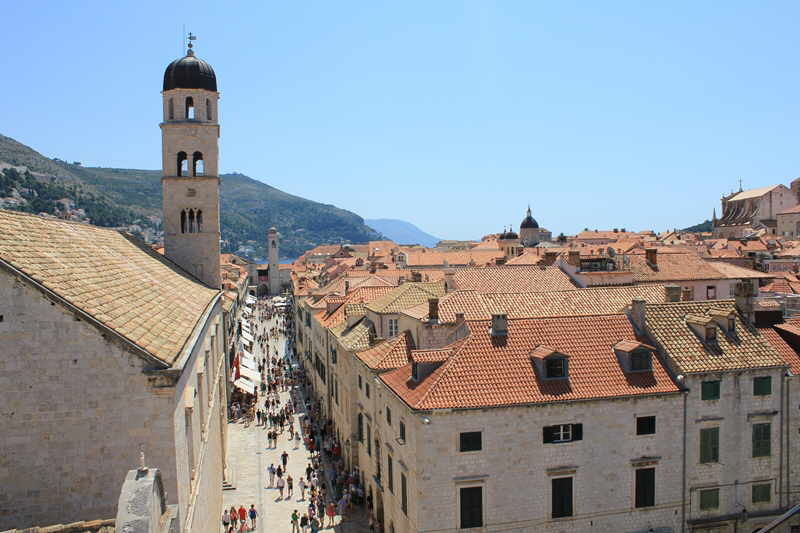 Coffee on the main Piazza of Dubrovnik Old Town is a ‘must do’, with possibly the most stylish spot being on the main street, known locally as “Stradun”. In summer this is a veritable catwalk, so a great people watching spot for fashionistas. I may be biased but to me Croatian coffee is divine and a perfect accompaniment for the ambience of historical “Stradun”, a heady mix of heat, history, beautiful people and beautiful architecture. 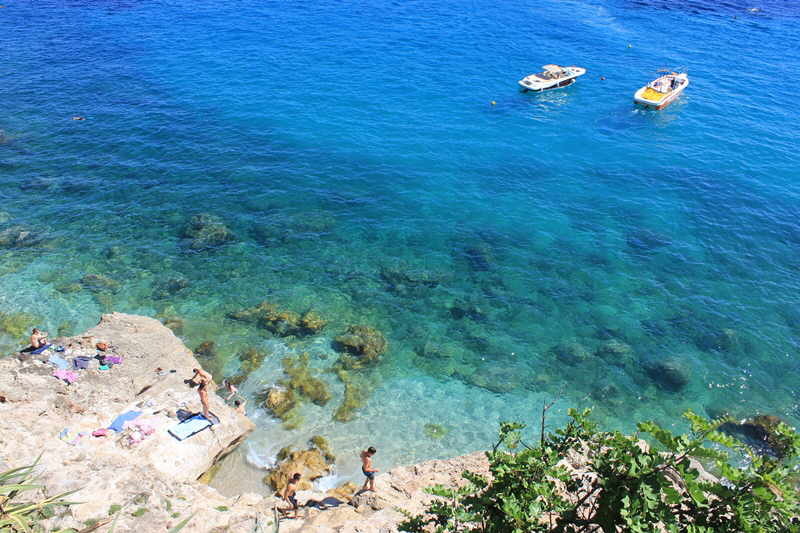 For the real wow factor head for a swim and a cocktail at East West Beach Bar on Banje Beach – one of the most prominent and fashionable beaches in Dubrovnik overlooking the old town itself. Hire an obligatory four poster bed lounger and flop down for the morning to just take in the world class view. The drinks are reassuringly expensive and although somewhat commercial, it’s one of the most awe-inspiring beaches in Croatia. For more of the same view, but in a more sophisticated and exclusive environment, head to the Hotel Excelsior and sunbathe on the water’s edge with 5 star waiting service. Exquisite. For fashionable hedonism, head to beautiful Coral Beach Club on the Babin Kuk Peninsula where you can pre-book luxury sun loungers and enjoy a delectable menu of local dishes from its beach bar and restaurant. A powerful lure of the Dubrovnik coast is privacy and for real exclusivity, head out on a yacht and find your own private beach. With miles of coastline and 4 little islands just off the coast, Dubrovnik has more than its fair share of idyllic turquoise bays. Glide to Sipan Island for lunch and the exquisite Restuarant Kod Marka a sea edge restaurant where there is no menu and you are simply served whatever delicious dish has been whipped up that day. It’s a real favourite with celebrities and sailors alike. 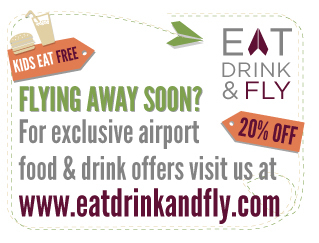 Maybe it’s the location, or maybe it’s the food and free-flowing wine, but it’s not a place you’ll want to leave. Later on, as the sun goes down, an aperitif or cocktail at the Buza Bar is definitely something a bit different and not something you’ll stumble upon. Seek it out though and you will not be disappointed! Follow a veritable maze of old town streets to a hole in the wall of the old town battlements – this takes you to the rocks on the sea edge! There are two Buza Bars and they are the best spots for watching the sun go down over Lokrum Island. Dinner at top end Restaurant 360 is a must. 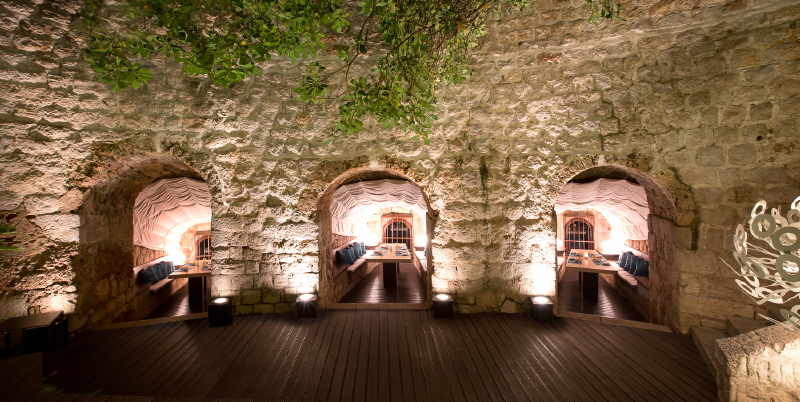 Having just been awarded Dubrovnik’s first Michelin star, 360 is literally cooking right now. 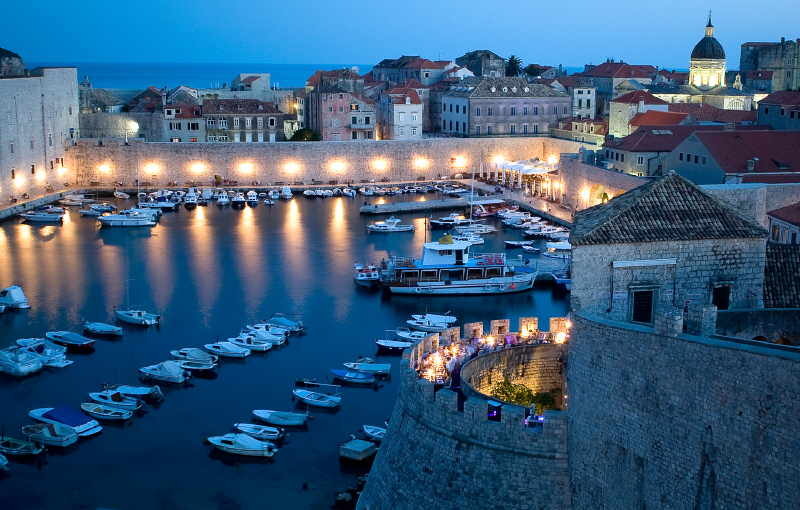 If that wasn’t enough, it has the best location in the Old Town, situated in the old town walls themselves and overlooking the harbour! It’s been the restaurant of choice for countless celebrities when in town. Chef Marijo Curić turns out imaginative Mediterranean and Croatian food to an adoring clientele. 360 also has an extensive, hard to beat wine list with an amazing 70+ wines available by the glass and many 100s available by the bottle. To help you get the most from your visit there are a host of eloquent waiters and top class sommeliers to attend to your every need. For a more intriguing and exotic dinner and location, Restaurant Azur, serves wonderful Asian/Mediterranean fusion fare. The brain child of brothers Darko and Vedran Perojevic from Dubrovnik, the restaurant has been lauded in the New York Times to the Sunday Times and this creative duo also run a twin restaurant in Zhuhai, China – so you can be assured this food is authentic. A selection of glittering Luxury Dubrovnik villas are hidden away in secluded locations close to the best spots on the coast. Villa Florabunda is situated minutes from the Old Town of Dubrovnik itself and oozes old world charm. This 800 square metre estate has a wonderful garden and direct access to the sea. At the other end of the spectrum, Villa Serena, in the private setting of Lozica, is both sea edge and cutting edge. 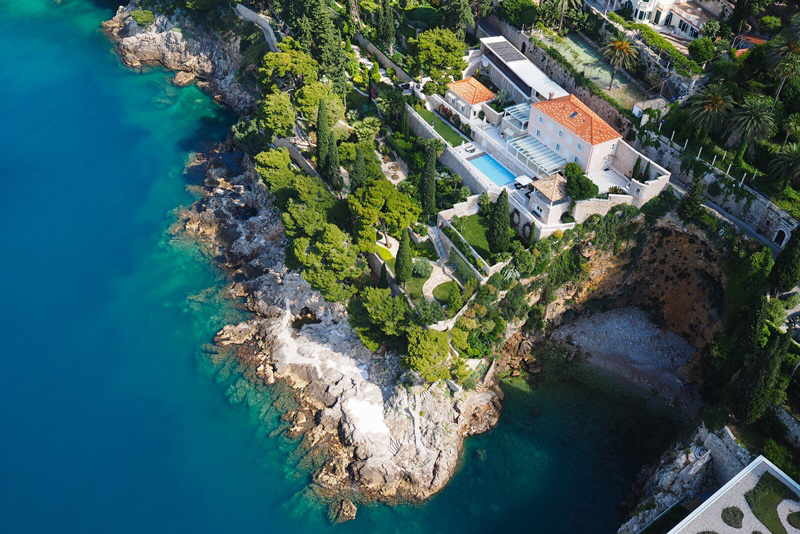 Summer Villa, in glistening Mlini Bay, is a 20 thousand square metre estate and was a Dubrovnik family summer residence. Make use of the private chef or skippered powerboat – for top notch service and an array of concierge services this is the place to come. 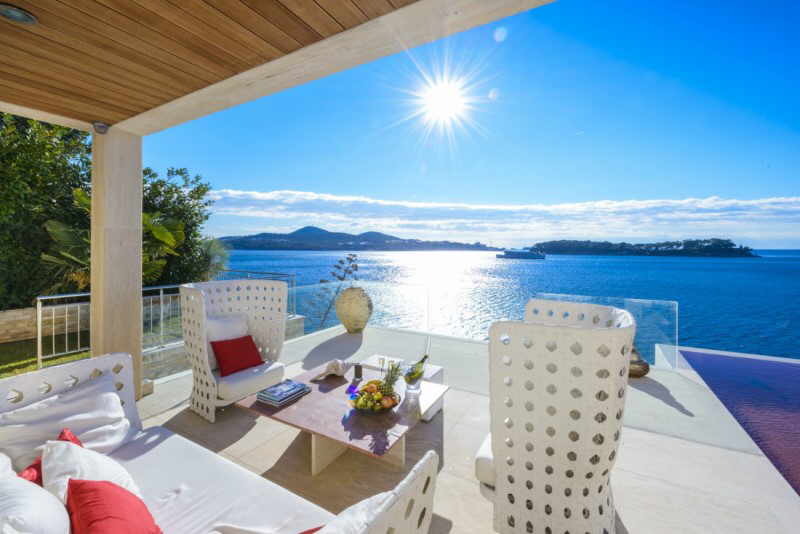 In stunning Zaton Bay, Villa Duchess has professional kitchen, housekeeper, private concierge and smart technology.